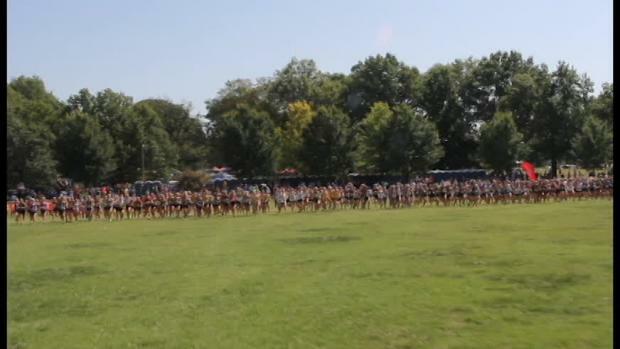 It's the biggest race of the year! 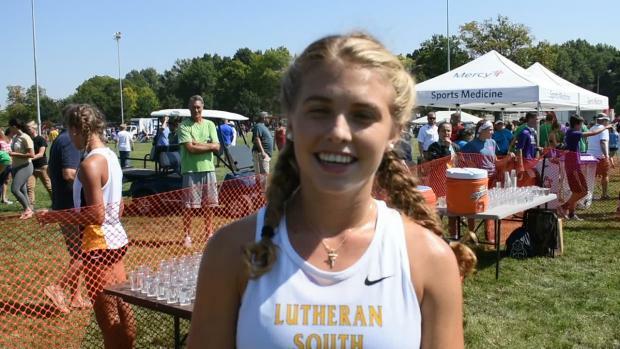 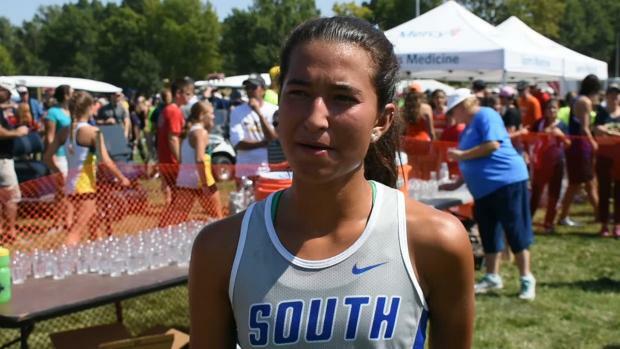 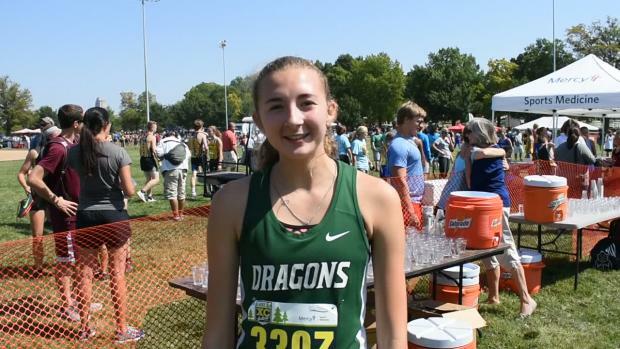 Check out our preview of Forest Park XC Festival this Saturday! 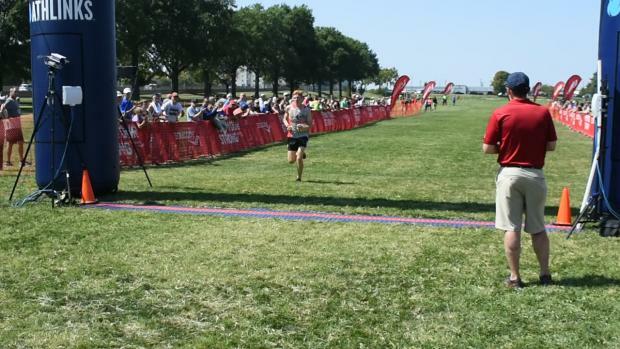 Did you miss out on the Forest Park XC Festival last month? 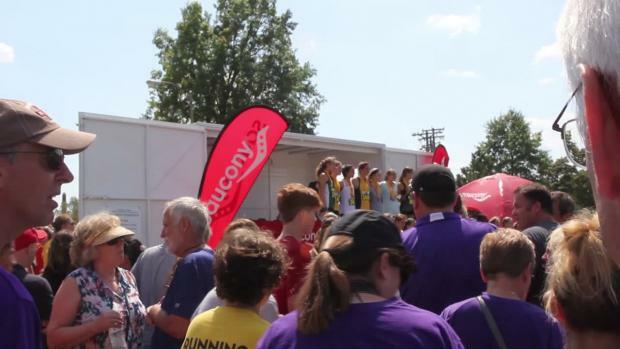 Relive all the moments here! 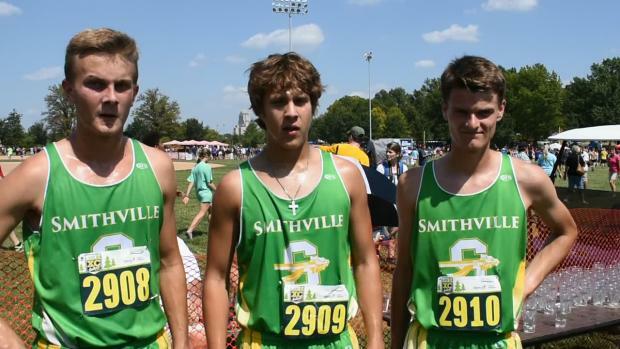 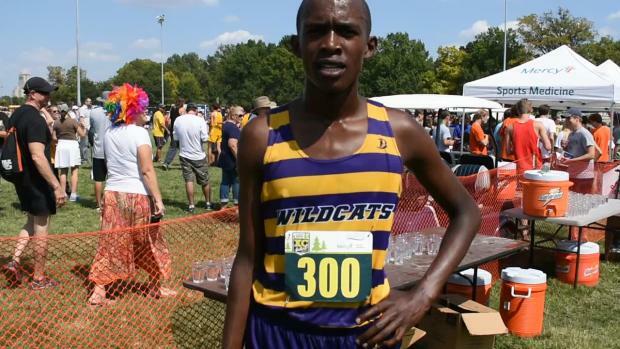 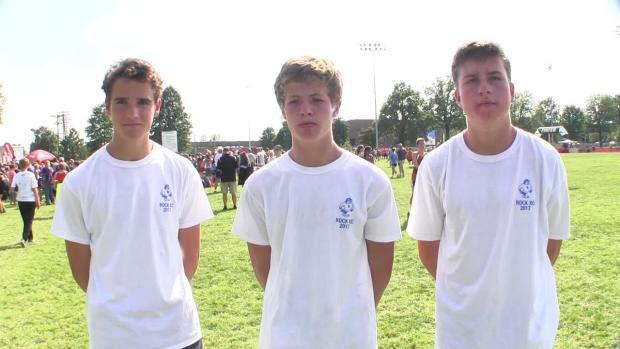 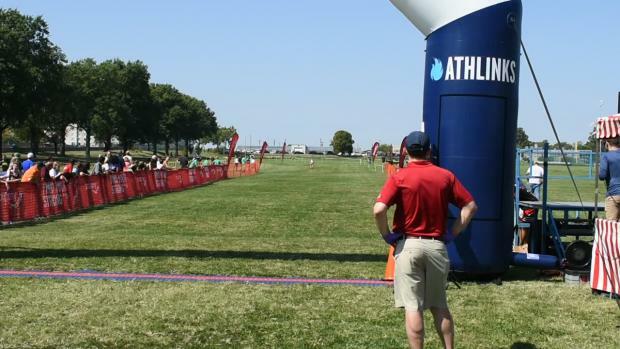 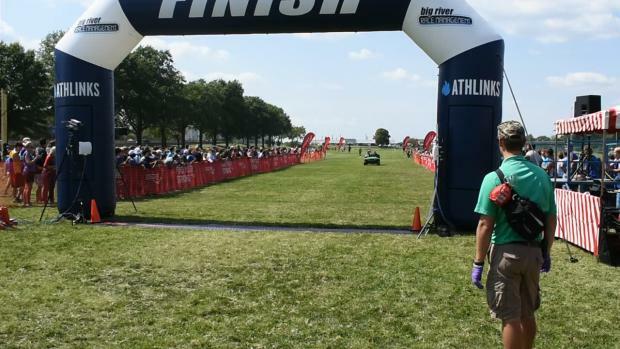 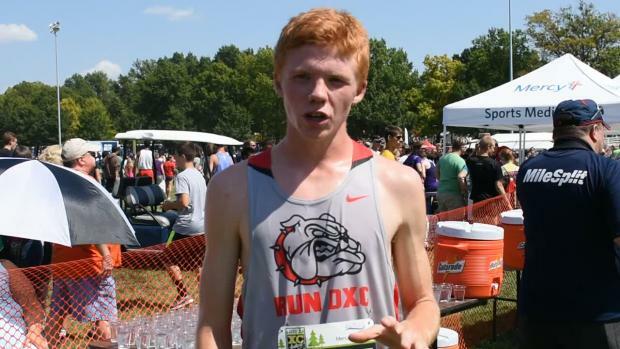 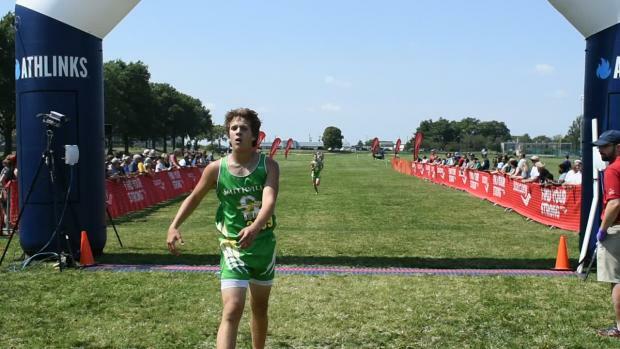 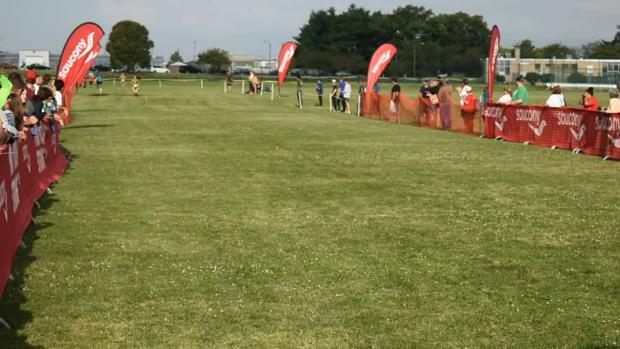 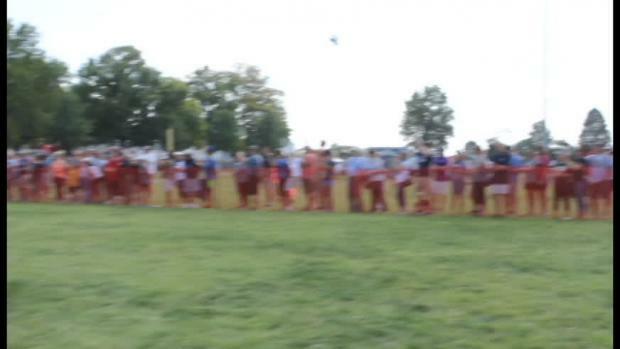 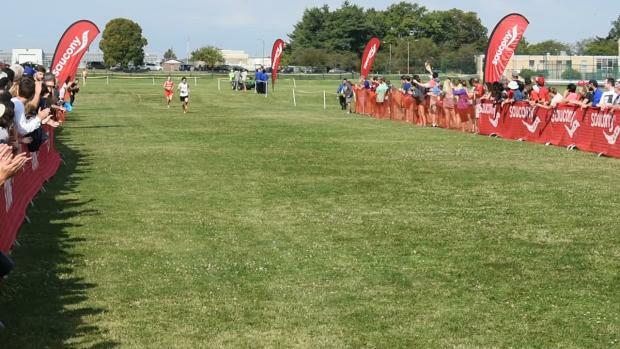 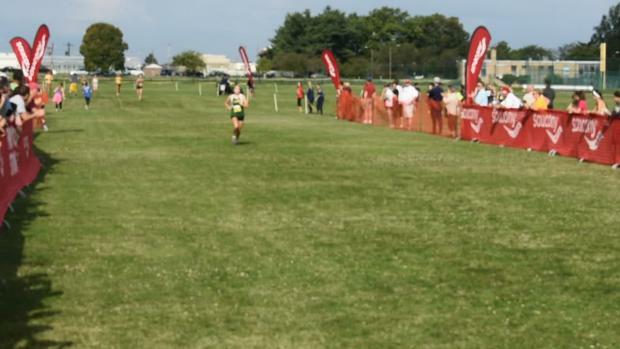 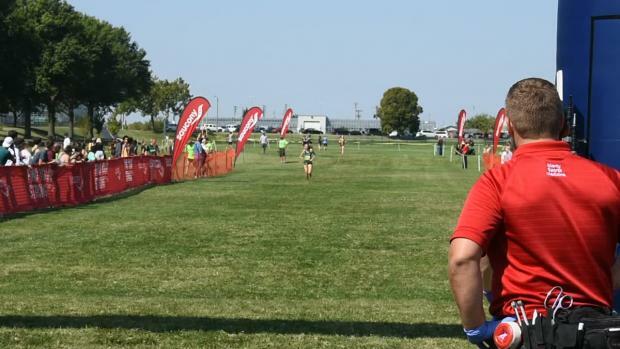 Check out the top 500 boys performances from this past week's cross country meets in Missouri. 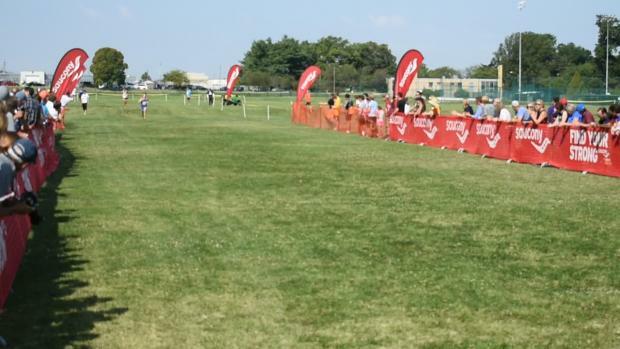 Photos from the 2017 Forest Park Cross Country Festival at Aviation Fields in Forest Park, St. Louis, Missouri, Saturday, September 9.